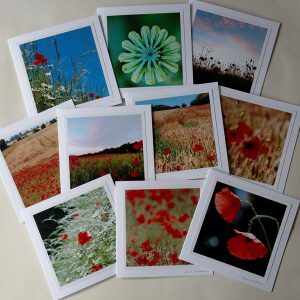 A collection of ten mixed ‘Save the Bees’ cards – ten different flower and bee designs. 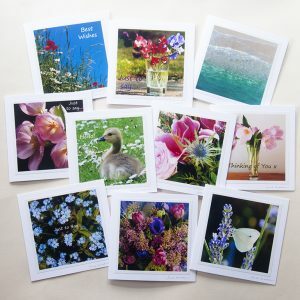 A collection of ten mixed cards – ten different designs, all featuring flowers and bees. 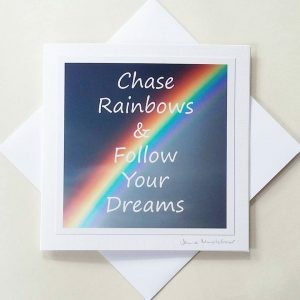 Featuring a selection of my cards, all blank inside with a mix of designs suitable for sending to anyone. 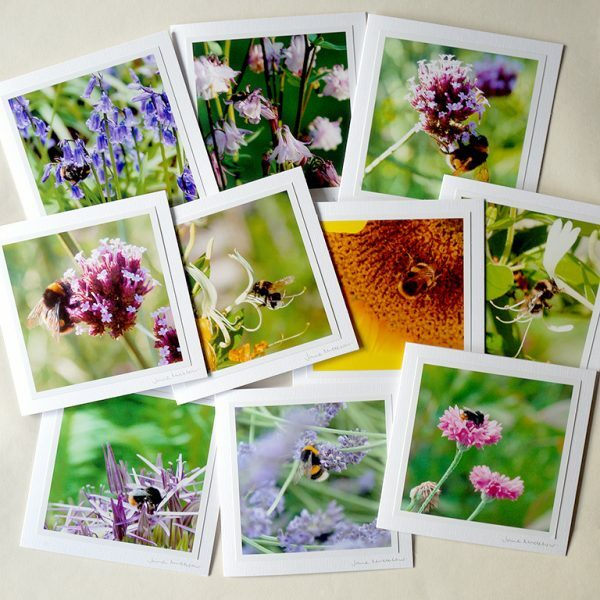 All feature a bee, with various flowers including honeysuckle, bluebells, sunflower, verbena and lavender. 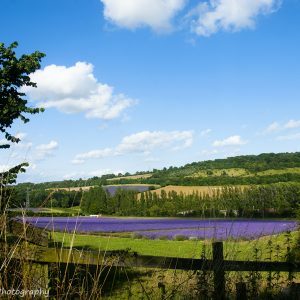 Read my blog post on bee friendly gardening, and what you can plant in your garden to help save the bees. 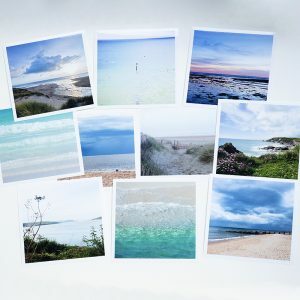 Featuring a selection of my cards, all blank inside with a mix of designs suitable for keeping in touch with anyone.